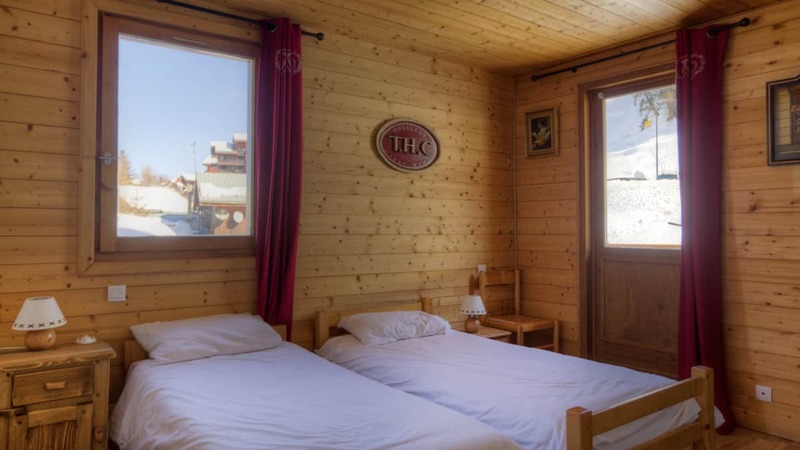 Chalet Bartavelle in la Plagne has eight bedrooms all with full en-suite facilities (all baths have shower attachments) and heated towel rails. 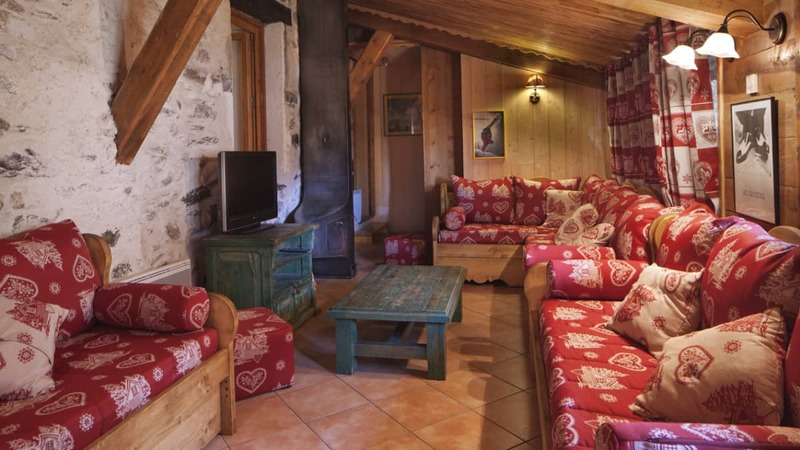 Built in a traditional style of stone and timber this chalet offers comfortable accommodation all round. The spacious open plan dining area leads into the lounge, with its large windows and welcoming seating by the log-burning stove. 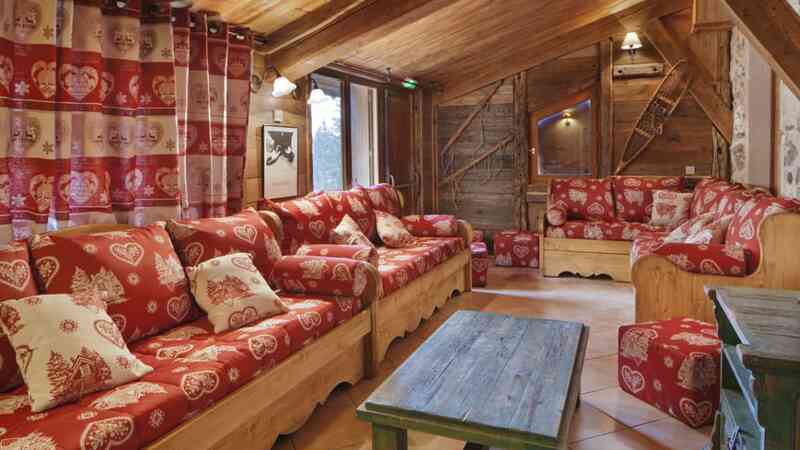 The chalet boasts a DVD video library so guests can relax on the sofa after a day on the piste.  Chalet Bartavelle is always a popular choice with party leaders who organise group skiing holidays to la Plagne, it is also the only Ski Beat chalet in the resort with a single room. Your chalet hosts this season will be Sam & Jen who have received outstanding feedback every year and have worked with Ski Beat for several years. Your chalet hosts live out.  Chalet Bartavelle can not take any infants. 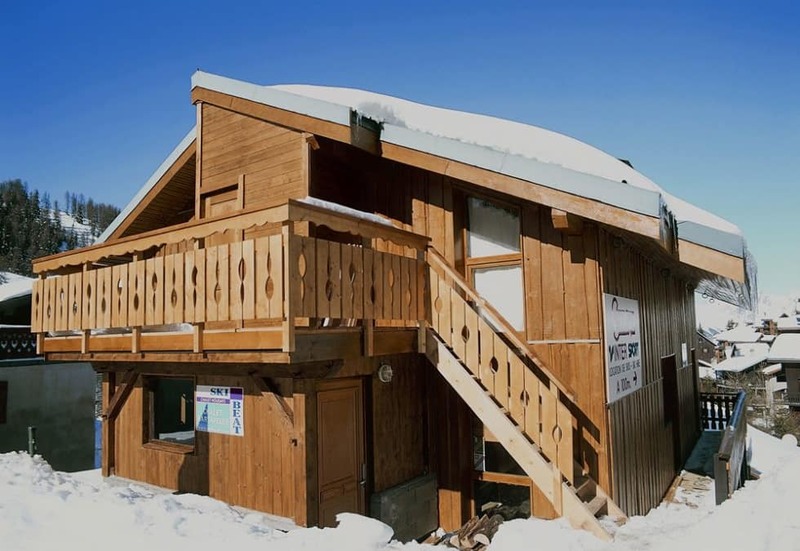 Chalet Bartavelle is perfectly located just 50m from the nearest piste and chairlift in la Plagne 1800. 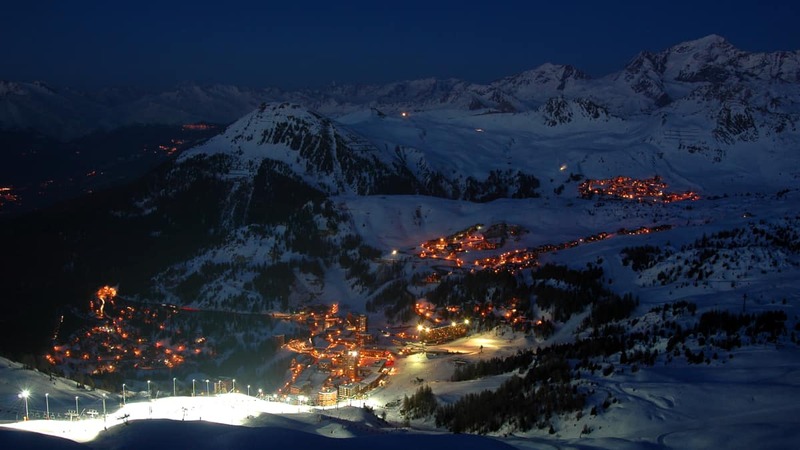 At the end of the day you can ski back to 50m from the chalet; via a choice of blue runs either Jean Marie, Lovatiere, or Les Mines. 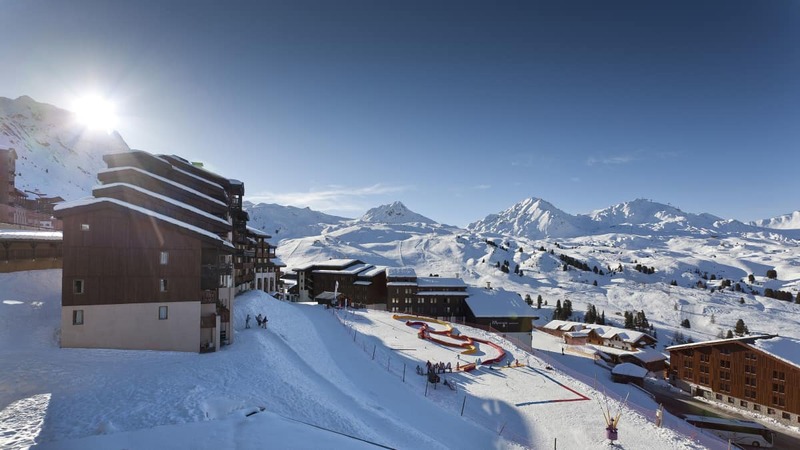 It is also conveniently located just 200m from Plagne 1800 village amenities. "Jenny and Sam our hosts were absolutely amazing. The best we've ever had. They were professional, approachable and extremely caring and flexible. The meals they provided were to a very high standard. For me, Jenny and Sam made our Christmas ski holiday, they were truly marvellous on every level. Ski Beat are lucky to have them. Thank you. " "Our 16th trip with Ski Beat was another amazing experience! Our hosts, Sam and Jen, were familiar faces who gave us warm, friendly and efficient service. We had great snow and weather for the week, and were fortunate enough to have a fantastic group of people sharing the chalet. Looking forward to next year!" "The chalet hosts, Sam and Jen, were really happy to offer advice, were extremely knowledgable and their warm, friendly manner meant we felt right at home for the whole week. They made the whole Ski Beat experience well worth recommending! " "Our chalet hosts, Sam & Jen, were particularly helpful and accommodating. Beyond being stellar cooks, they were fun to have around and great on mountain advice. " "Sam & Jennie were outstanding, amazing food, service, friendly and knew their stuff. I had major dietary requirements and Jennie did an exceptional job making sure I had something tasty to eat at each meal! " "Sam and Jenny were great chalet hosts. 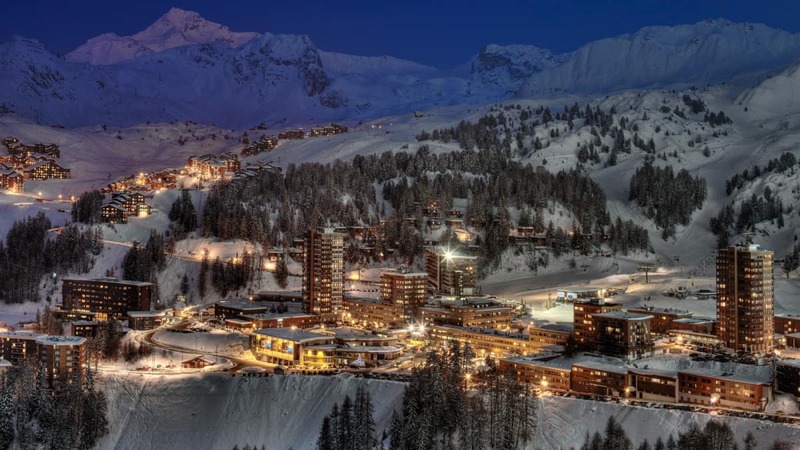 The food was the best I’ve had and I’ve been in lots of chalets." "Sam & Jen our chalet hosts were fantastic and the best chefs I have ever had in any chalet I have ever stayed in." "We had WONDERFUL hosts to both the adults and the children in the group that exceeded all expectations and went the extra mile to make our stay perfect." "Our hosts were EXCEPTIONAL. The quality of food was certainly one of the BEST we've experienced in our 15 trips with Ski Beat! They were also great with the kids (2 x 14 year olds and 2 x 11 year olds) - getting them involved in menu planning, looking after them brilliantly, having fun with them, etc. We thoroughly enjoyed our week's stay with them." "We had EXCELLENT hosts. They had our children wrapped around their little fingers and eating out of their hands - not easy with 2 of the 4 being teenagers." 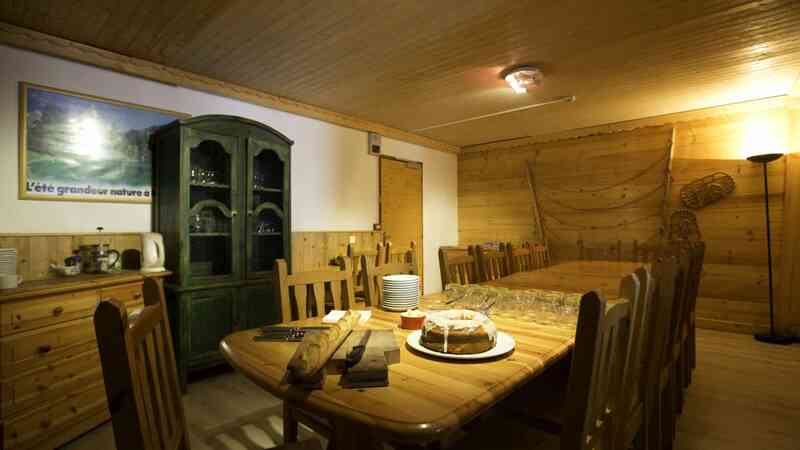 "It was my first chalet experience and I was a bit apprehensive on what to expect, however, as soon as we arrived our host made us feel very welcome and instantly settled. Some of his first words were "This is your home"" and thats what it felt like from day one to the end...but better!!" "Chalet hosts were EXCEPTIONAL and went out of their way to make sure everything was good. Roddy and Mandy were FANTASTIC hosts.."
"All Ski Beat staff I met were FANTASTIC and went the extra mile. Special thank you to our hosts you were AMAZING!!!!!." "I would like to mention how GREAT our chalet hosts were. They went above and beyond to make the holiday a great experience for our extended family. Thank you." "LOVELY accommodation in a GREAT location." "Our hosts were both extremely friendly and welcoming. The Chalet was kept spotless and they were extremely helpful throughout the stay - nothing seemed too much trouble. The standard of food was excellent throughout and was the sort of thing I would expect from a good restaurant. They really made the stay."  "Our hosts could not have made us feel more relaxed and comfortable in Chalet Bartavelle. The food was absolutely superb, with an excellent attention to detail and attentive service. Our room was spotless and well stocked throughout our stay. It all surpassed our expectations to make our holiday extra special. Thank you." "The hosts were brilliant. Food was EXCEPTIONAL. This was down to their training as a chef. It showed.."
"Our hosts were possibly the best hosts we have had the pleasure to meet in our six years of Ski Beat holidays. Both of them went out of their way to make us feel at home at all times and looked after us amazingly well. Their food was OUTSTANDING, restaurant quality for every meal and they always took the time to have a chat with everyone while serving the food and generally looking after us! We arrived early on our first day as we had taken the over night train and our rooms were already ready for us at 9am, which we appreciated immensely! Both hosts definitely made our holiday that extra bit more amazing!." "The hosts at Chalet Bartavelle were fantastic hosts. They catered brilliantly for a coeliac and vegetarian in our party and nothing was too much trouble for them. They were very welcoming and even organised a quiz one evening for us which was great fun." "Both hosts were always very friendly and helpful. They both made a very big contribution to a holiday atmosphere in the Chalet." "We had an EXCELLENT holiday with Ski Beat and will certainly use again and recommend to friends. Spoke with the sales team when making the group booking who were very helpful. Our chalet hosts were absolutely brilliant." "The chalet was perfect! Great location and a really homely feel! 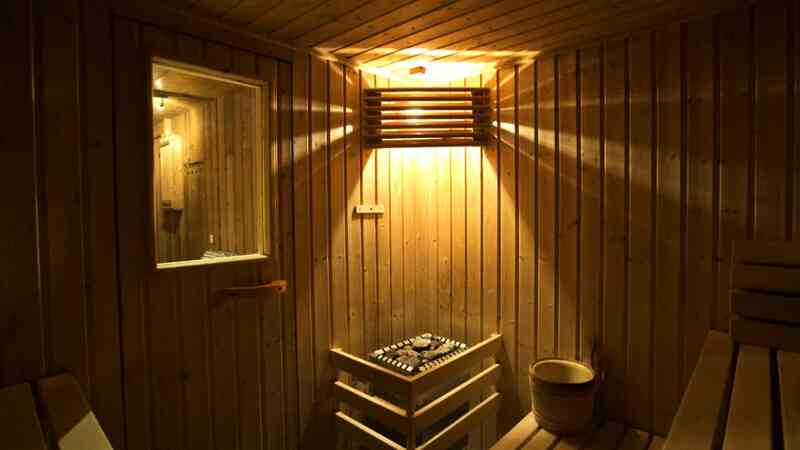 The sauna was used nearly every day by some of our group and we spent a lot of time making use of the living room area and the fire place!" "Our hosts at Chalet Bartavelle were more welcoming and friendly than we could have asked for. Their hosting skills and cooking was 5* providing the group with a memorable experience that will be hard to beat." "We have been with a small private company, done it ourselves, used other operators and yourselves. This one was the best..!"